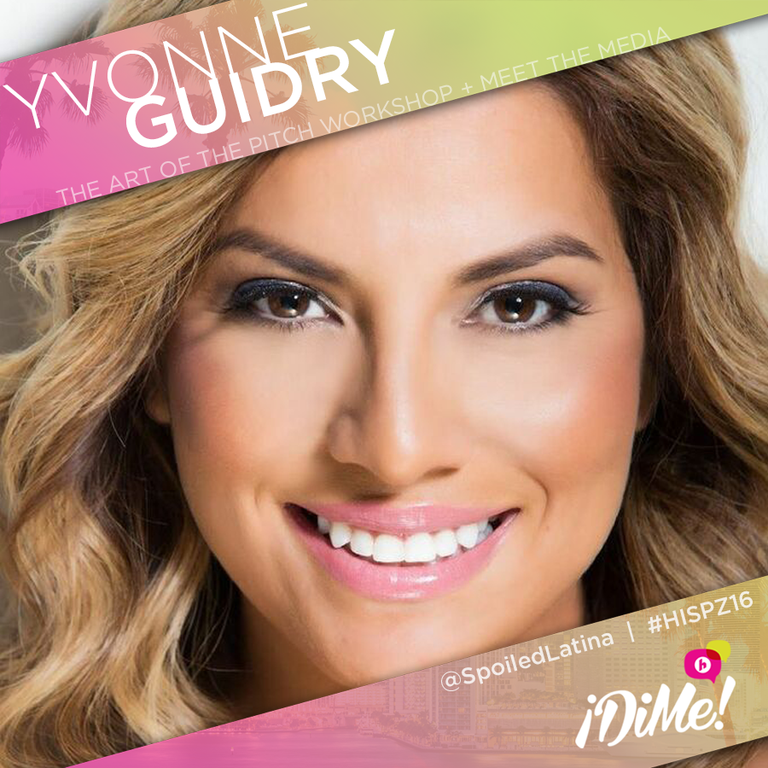 I am beyond excited to be heading to Miami in April for the Hispanicize 2016. I am entering my 8th year of blogging and I have lots of tips and takeaways. Hope to see you there!